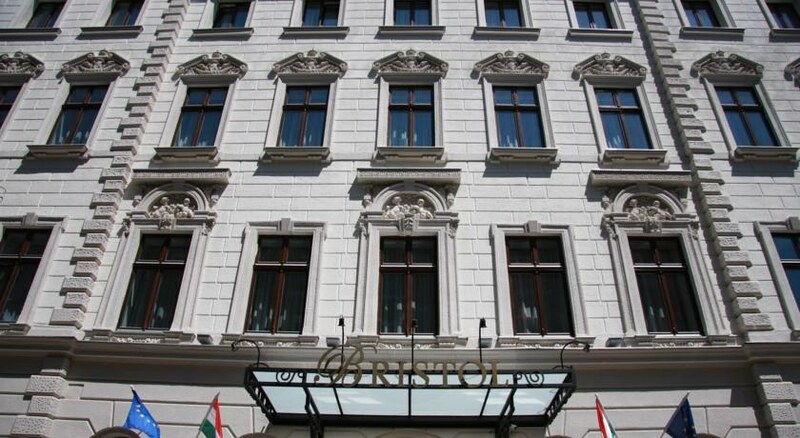 Enjoy the buzz of the popular shopping and entertainment areas at The Three Corners Hotel Bristol in a central location of the business quarter of downtown Budapest. 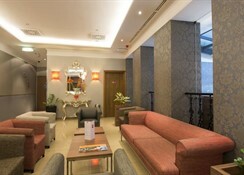 Boasting comfortable, well-equipped and spacious rooms in a modern 4star stylish environment, this friendly boutique hotel is close to the Opera House, the Jewish quarter and the International Eastern Railway Station. Deak Ferenc Square, a big traffic point, center of shopping area and venue of cultural life is only 10 minutes' walk away. 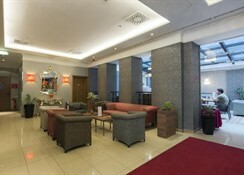 Guests to the 4 Star Three Corners Hotel Bristol can explore all the famous attractions nearby and experience real Hungarian hospitality. Getting to the Hotel: Budapest Airport is 15 km from the hotel and there is taxi service and airport transport service on request with charge. Local Tips: The Boutique Hotel Bristol is the perfect base from which to explore all this fascinating city has to offer including the Dohany street Synagogue, UNESCO heritage Andrássy Boulevard, and Pest's Broadway. 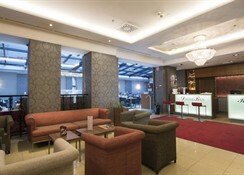 Enjoy the best of Budapest at the 4 Star The Three Corners Hotel Bristol. 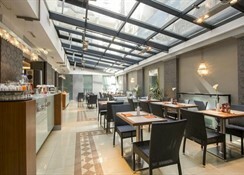 Dining: A rich buffet breakfast is served daily at the custom-designed, glass-roofed Bristol Garden breakfast lounge and guests can enjoy Happy Hour specials at the Pleasant Bar! Activities: Guests can take advantage of the free Finnish Sauna and fitness area equipped with treadmills and stationary bicycles. Enjoy a walk to one of the most beautiful green parks of Budapest with trees and flowers just at the end of the street. 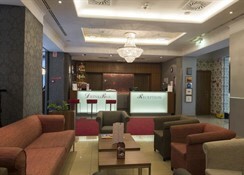 Additional: Reception services are available 24 hours each day and the knowledgeable and well-trained staff are able to help with any requests or information that you require. Facilities and services include dental services and consultation, laundry service, luggage room, conference rooms, event organizing, free Internet access, business services, car rental, and excellent transport links. Private parking is possible at a location nearby (reservation is needed) and costs EUR 15 - 22 per day. The Three Corners Hotel Bristol features 49 designer single and double rooms with amenities to satisfy the demands of all business and pleasure guests. All rooms have air conditioning, bathroom facilities (hair dryer, make-up mirror), notebook sized safety box, bedside table with special reading light, opening windows, free Wi-Fi Internet connection, mini bar, tea and coffee making facilities on request, telephone, and LCD TV. Baby cot is available on request. 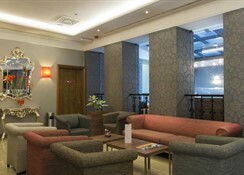 The three event rooms in The Three Corners Hotel Bristol **** offer unique ambient and are eminently suited for holding small company events in downtown Budapest.